Congratulations from the VBCF Peninsula Chapter for 25 years of service to Virginia. 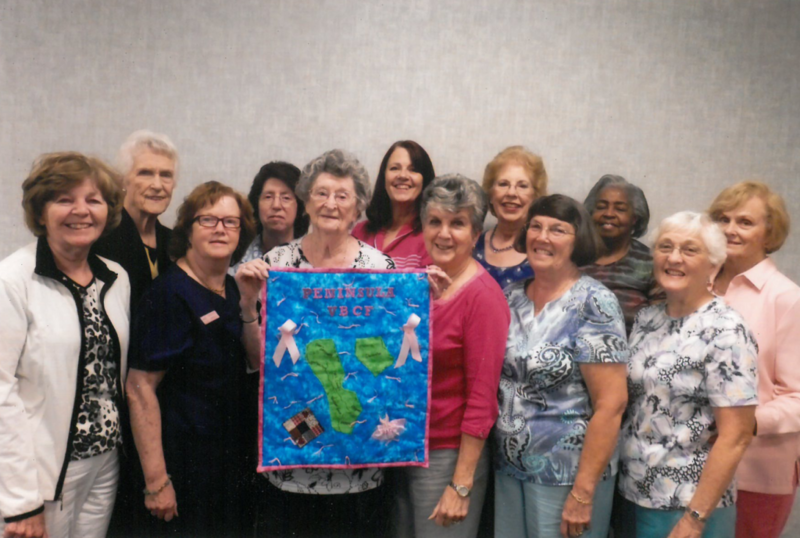 The quilt square in the picture was made by Jean Minor (holding the square) and depicts all the areas the Peninsula Chapter covers. Jean is one of the Peninsula Chapter’s founding members. Our chapter has been in existence for 24 years! 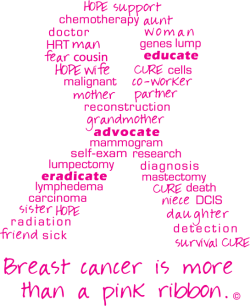 Thanks to all our chapter volunteers!